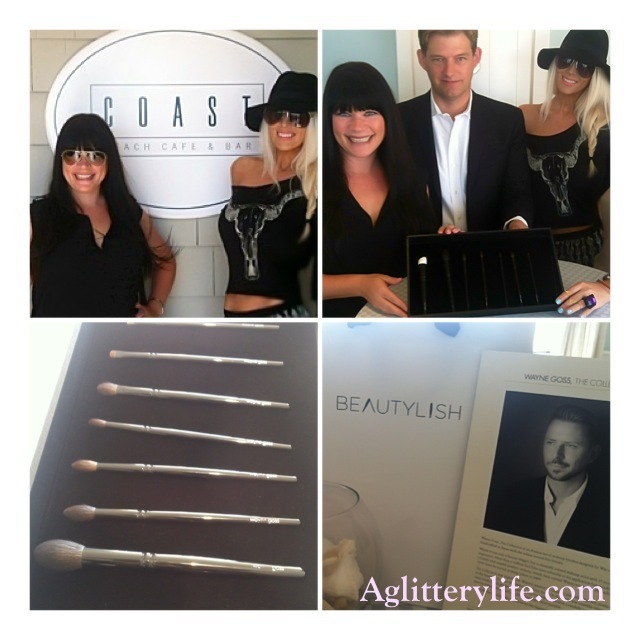 Today I had the pleasure of seeing the brand new collection of Wayne Goss brushes at the Beautylish preview event in Santa Monica, CA! 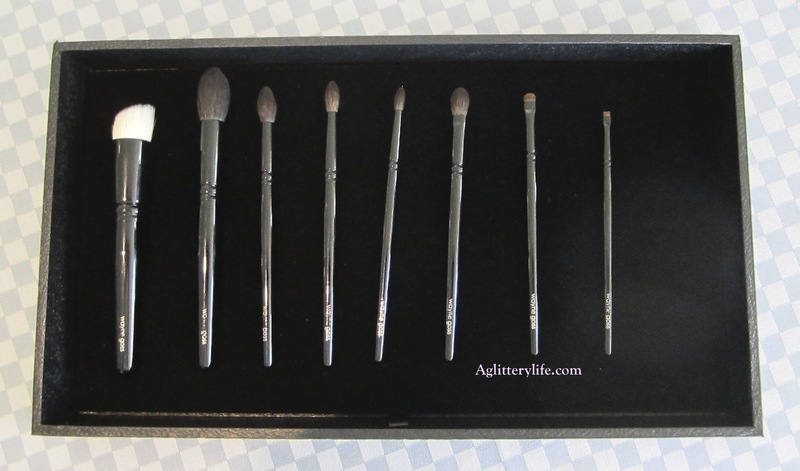 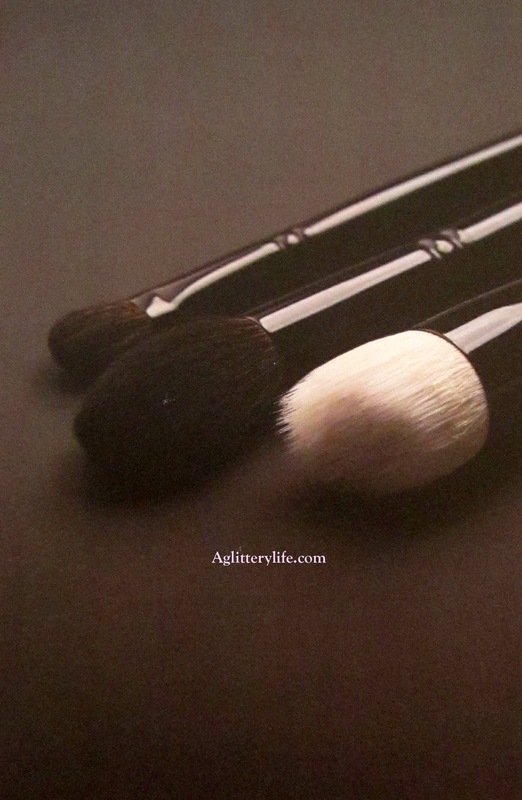 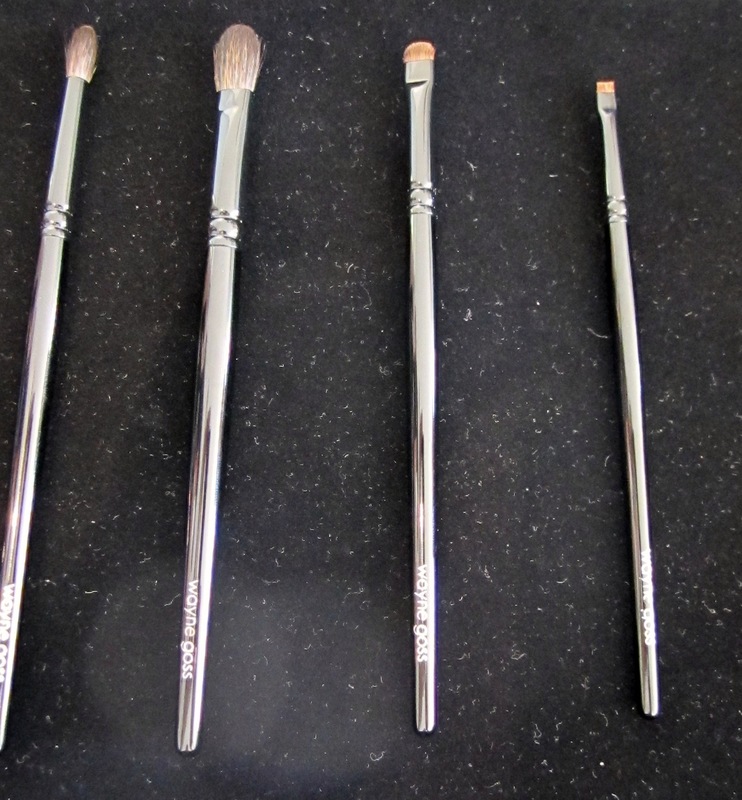 Watch the video to see my reaction to the brushes and hear one of the Wayne Goss team members talk about the brushes as well as see them up close. 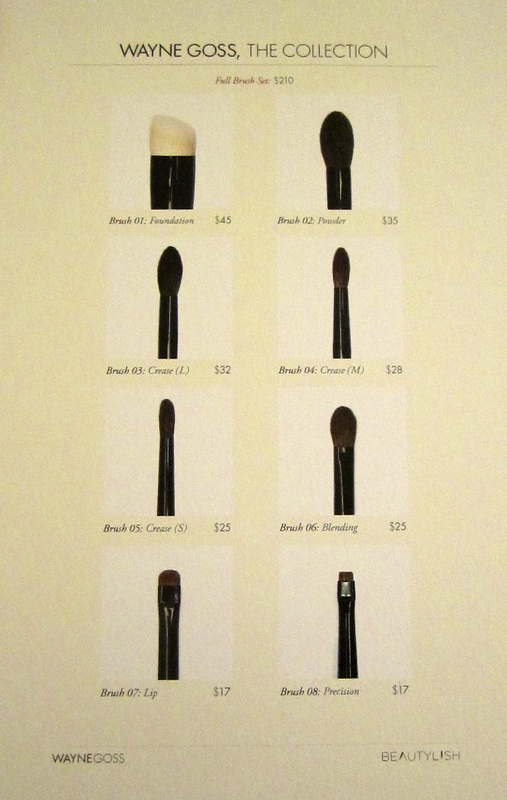 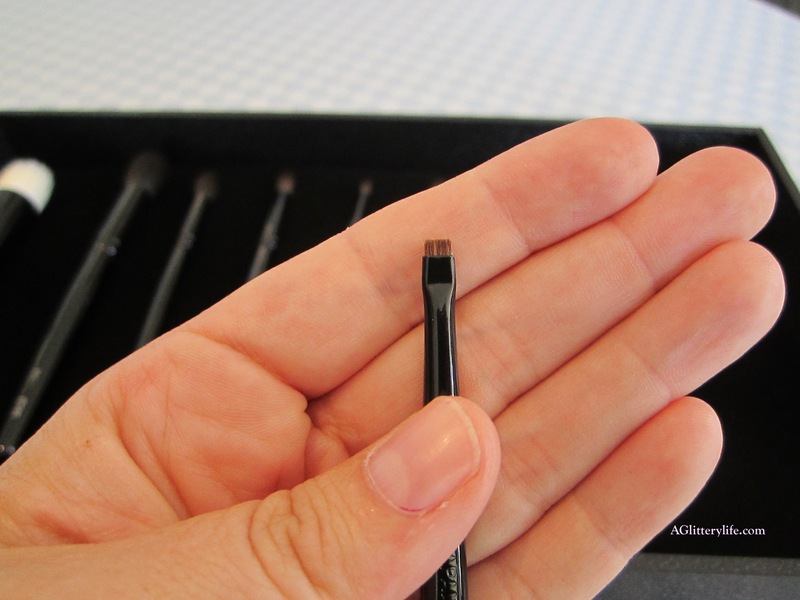 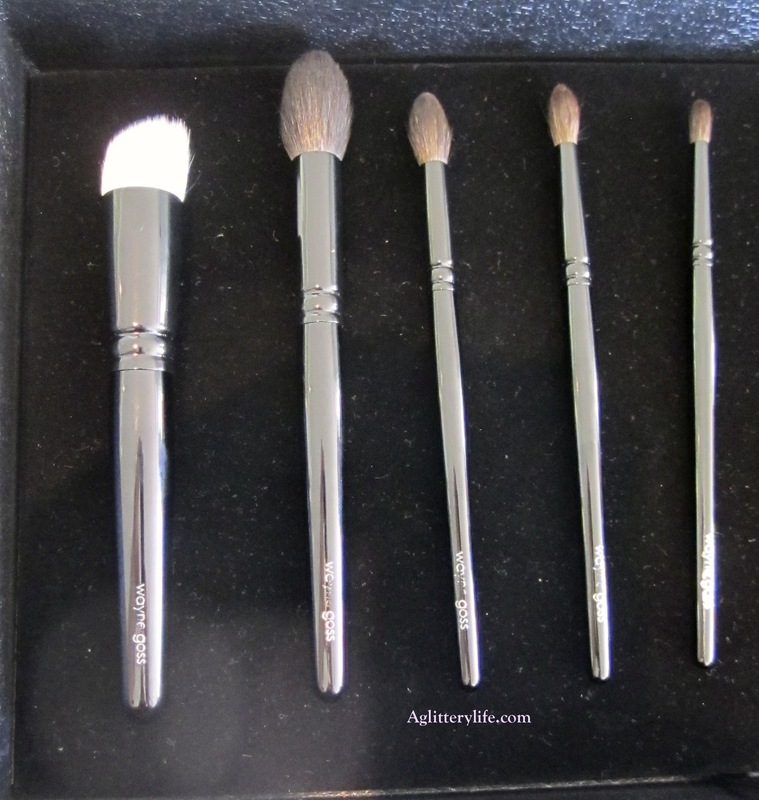 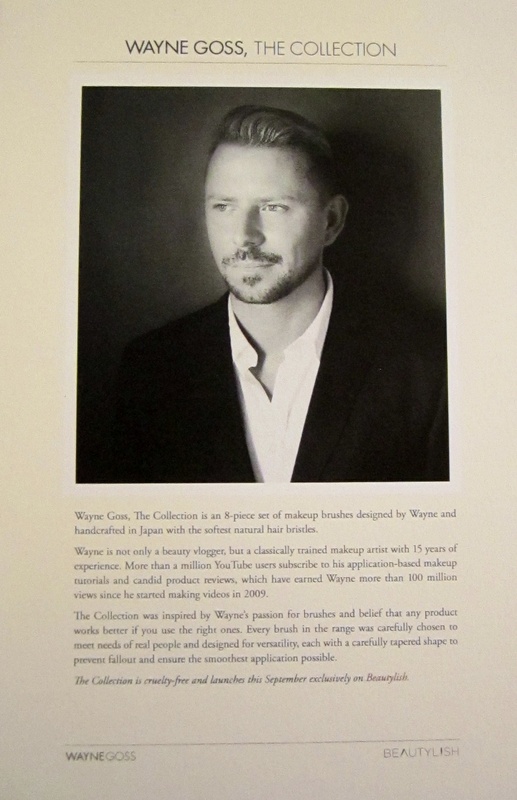 Next Wayne Goss, The Collection preview and first Impressions!